Every few months we break out the large key and pry open both of our postal boxes and mail the letters guests have dropped in. While only relics, many of our guests assume the mail is picked up on a regular basis from these early 20th century King Edward VII postal-boxes. People identify an inherent functionality with the post-boxes as well as the telephone kiosks surrounding our Visitor Center. We are constantly answering guests inquiries as to when the mail is collected and if the phones “really work” in the kiosks. The phones do not connect and the mail is only picked up by our staff, however, we love that guests perceive them as in their prime on the streets of England. 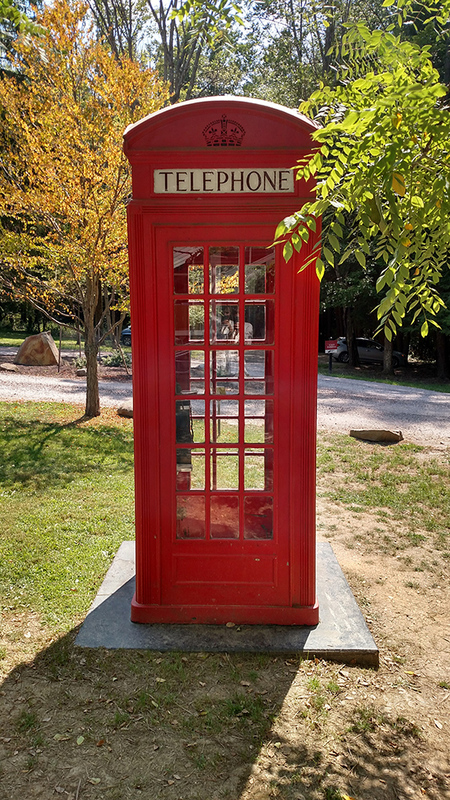 The postal boxes date to approximately 1902 and the telephone kiosks were commissioned during the reign of King George V. At Kentuck Knob, we have two styles of kiosks. The K2 kiosk was designed in 1926 by Sir Giles Gilbert Scott, the winner of the telephone kiosk design competition organized by the Royal Fine Art Commission. Featuring an elegant dome and made of cast iron and glass, the finished product cost seventy-five pounds. Weighing in at over a ton, it was painted ‘vermillion’ red on the exterior and ‘flame’ red on the interior. The K6, a more prominent style, was also designed by Scott upon a commission from the Post Office to celebrate the Jubilee of the King George V in 1935. Also red, the K6 was mass produced up until the 1960s with production only being slowed during WWII. 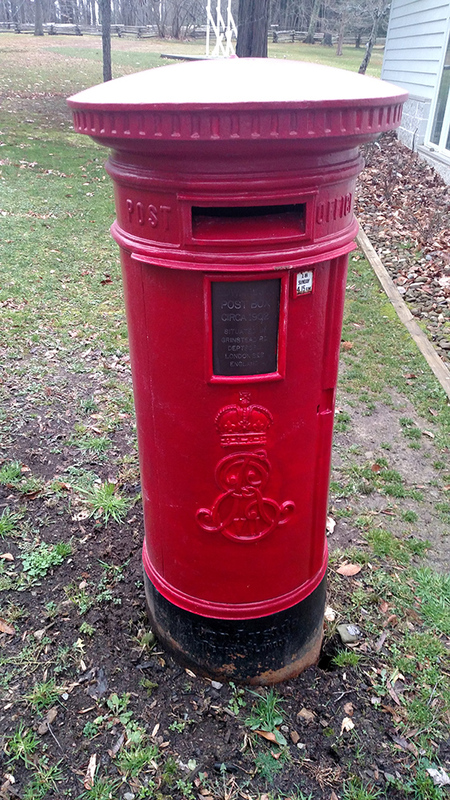 The K2, K6 and the postal-boxes were a common sight in England throughout the 20th Century. 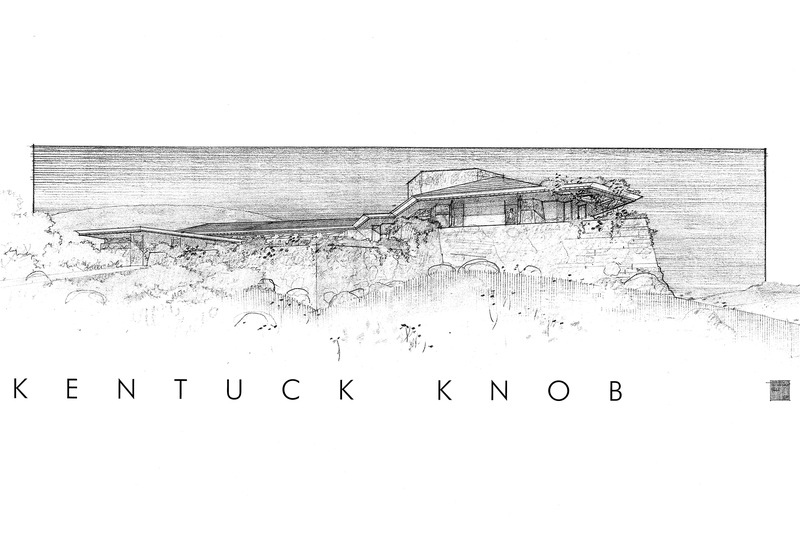 Less popular today, we at Kentuck Knob feel it is important to preserve and maintain these important pieces of history for the public. We are gearing up to restore all four of our telephone kiosks and hope to have at least two ready for our spring opening.  Check out our social media channels for updates and photos on the preservation process.